Photo: Richard Lane/Richard Lane Photography. .Aviva London Grand Prix, Crystal Palace. 26/07/2008. 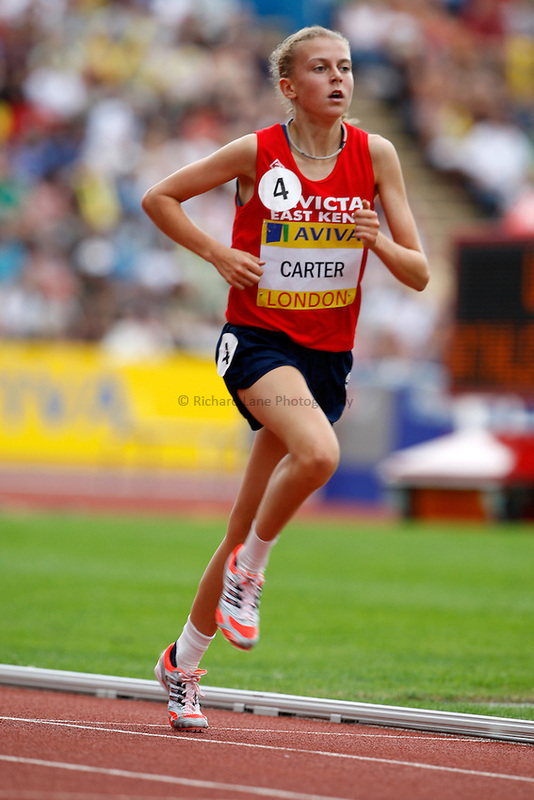 Great Britain's Beth Carter in the Women's 3000m Under 20.